There aren't many things we can do without coffee - and running a small farm sure isn't one of them! 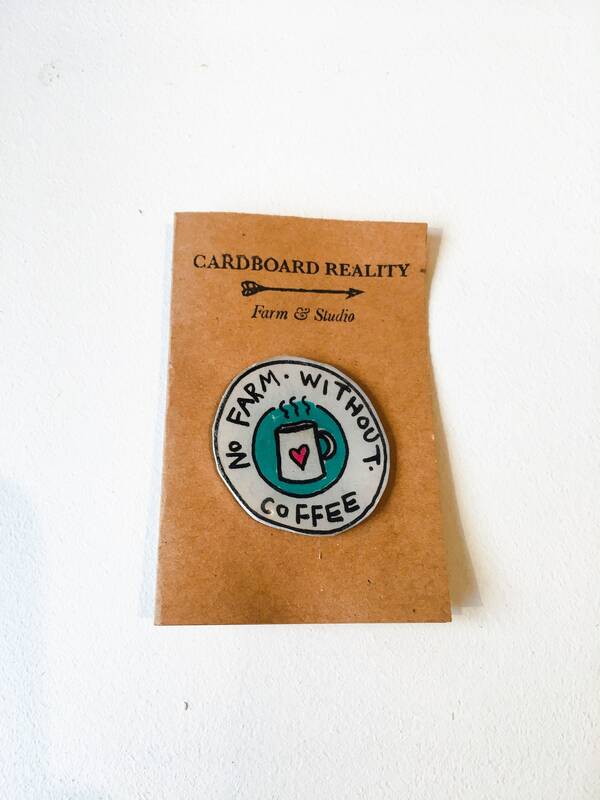 Express your love of both the magic bean and agriculture in one go with this snazzy "No farm without coffee" pin. It's a great way to remind friends where your priorities lie. 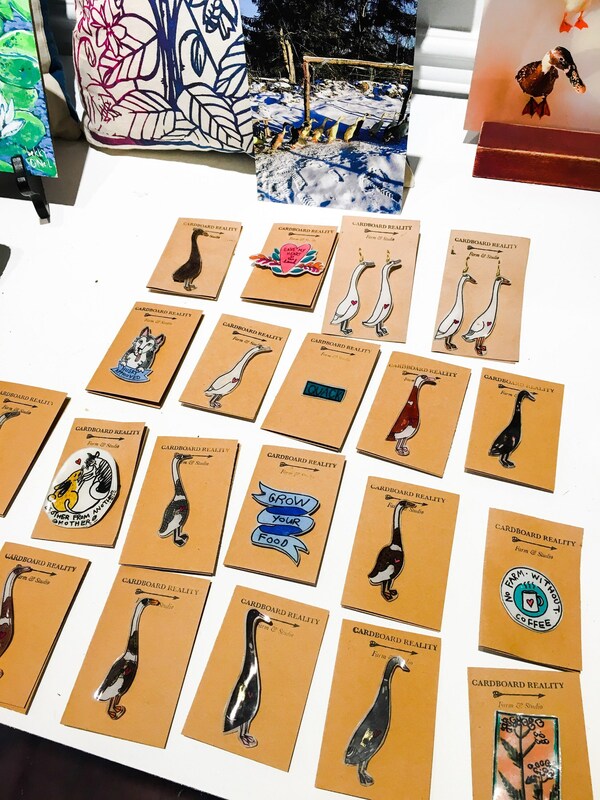 Each pin is one of a kind, hand drawn and made with love on our farm.